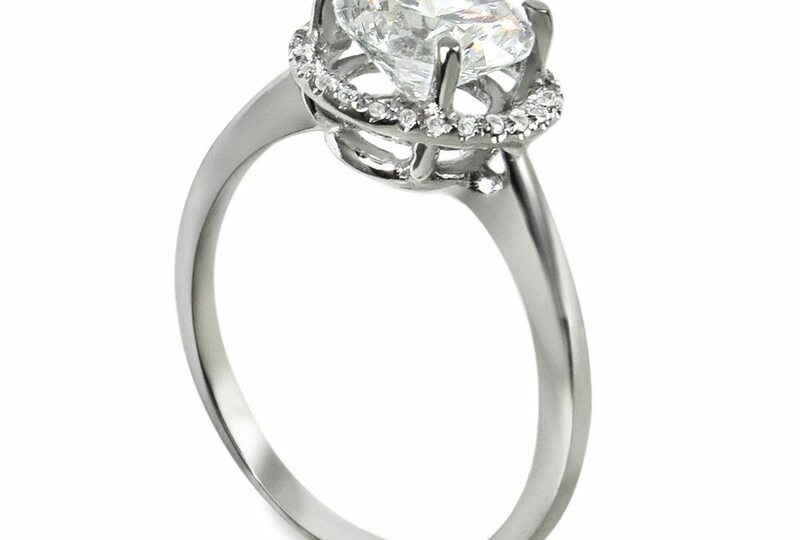 It’s your favorite ring, but you can’t wear it because it needs to be resized. Don’t let that stop you. Visit the professional staff at Oletowne Jewelers. Resizing is a simple process and it’s affordable, as well. Read on to see how easy having a piece resized can be. What is the Process to Have a Ring Resized? Of course the first step for getting your ring resized is determining whether it needs to be re-sized up or down; upsized or downsized. Does the ring need to be larger or smaller? The staff at Oletowne Jewelers will take the time to size the desired finger which the ring will be worn on to ensure that the fit will be perfect. Next, the jeweler will decide which approach is best to use to resize the ring. Most likely a conventional resizing will take place. So, if the ring needs to be upsized, or made larger, it will be opened in the back and a drop of gold will be placed in the opening. It will be finished off with solder and polished to perfection. If the ring requires downsizing, then a section of it will be cut out and it will be welded closed with gold. The gold is filed down so it is smooth and comfortable. Whether your favorite ring needs to be made larger or smaller, after it is resized the technician will use Ultra Sonic and then steam clean the piece. As you just read, resizing a ring isn’t difficult and it can be completed in a short period of time. Have no fear that your ring will be safe with us at Oletowne Jewelers as we work to make your ring larger or smaller so you can wear it again. We serve customers every day who have special requests with regards to their jewelry. It is our pleasure to serve you. Stop by today or give us a call if you have questions. And, remember you can also visit our website anytime for additional information.